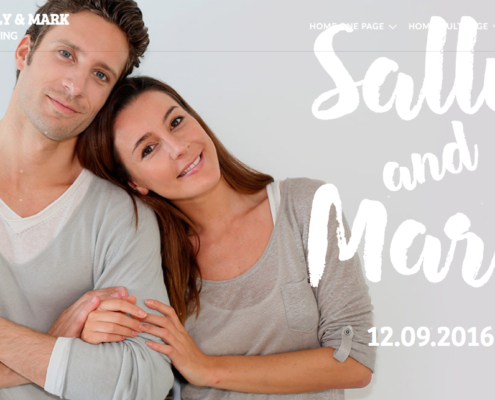 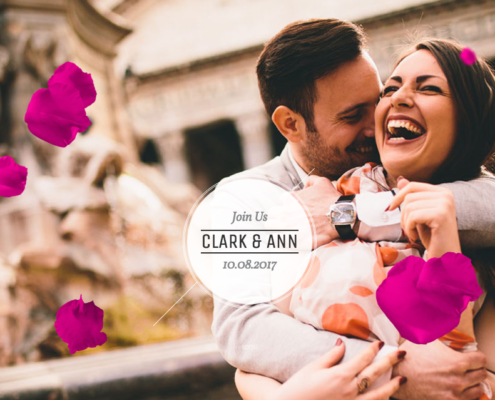 Ideal for creative couples, to showcase their marriage in a clean and elegant flat design style. 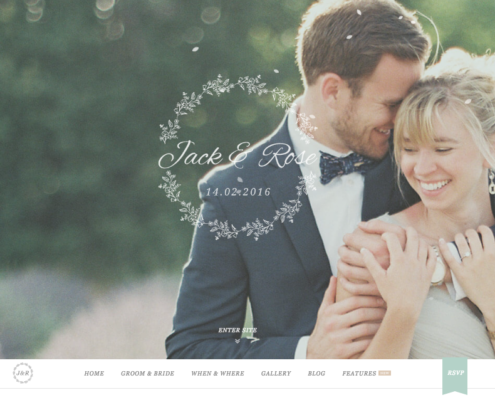 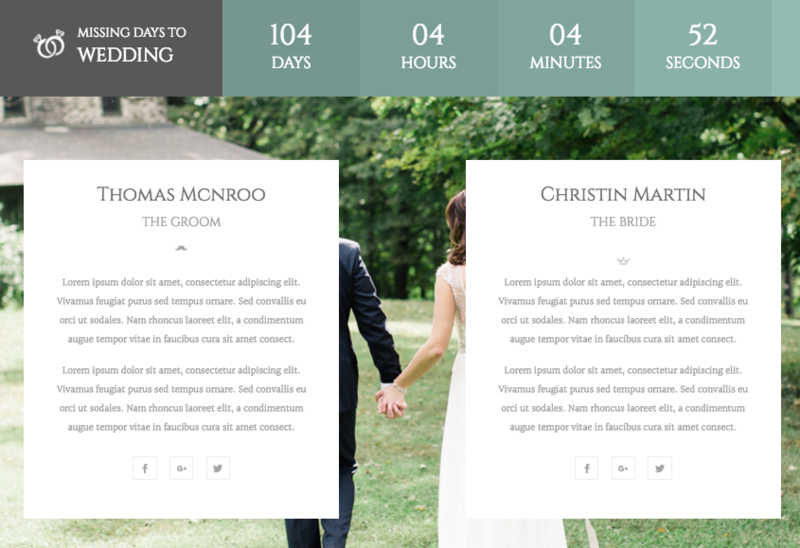 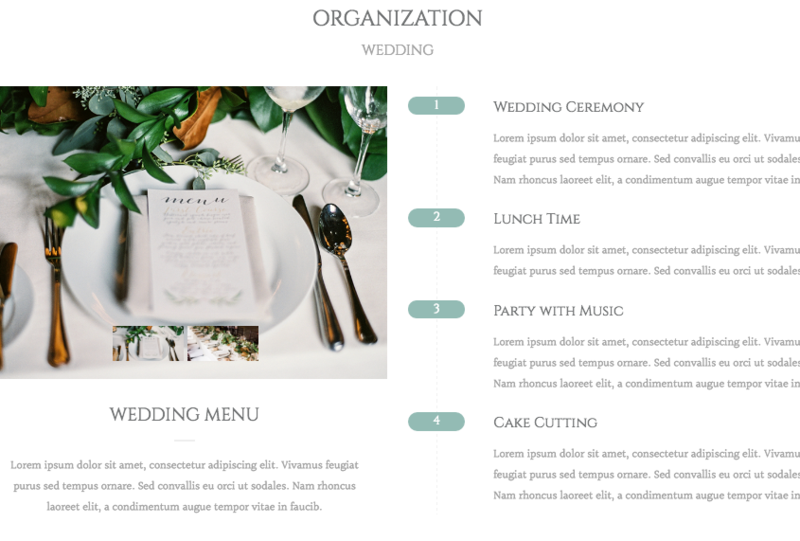 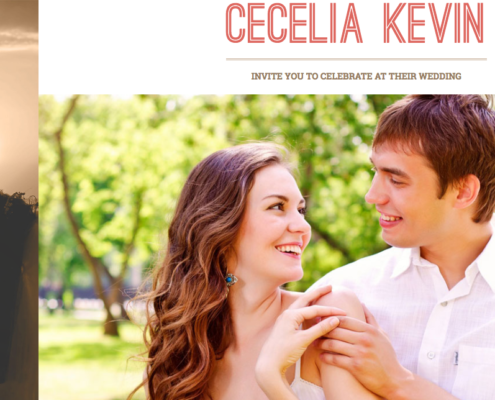 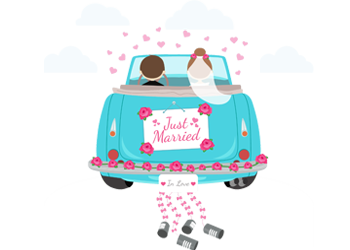 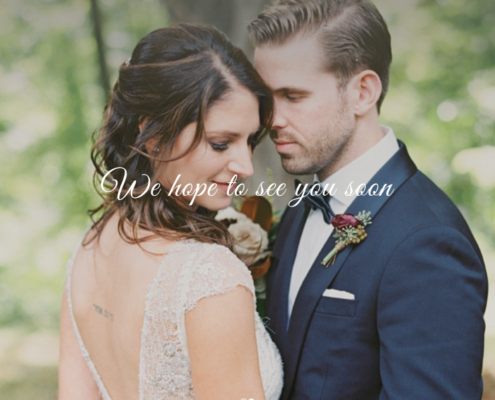 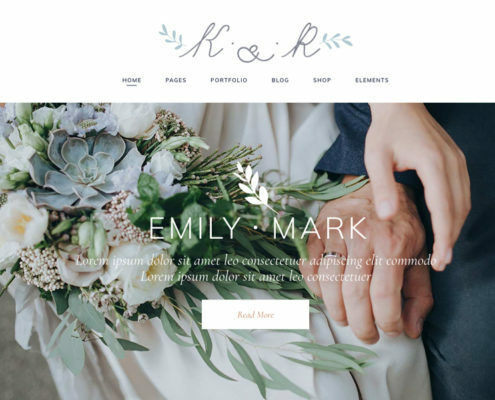 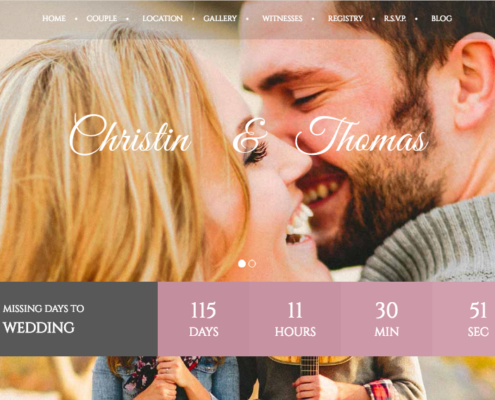 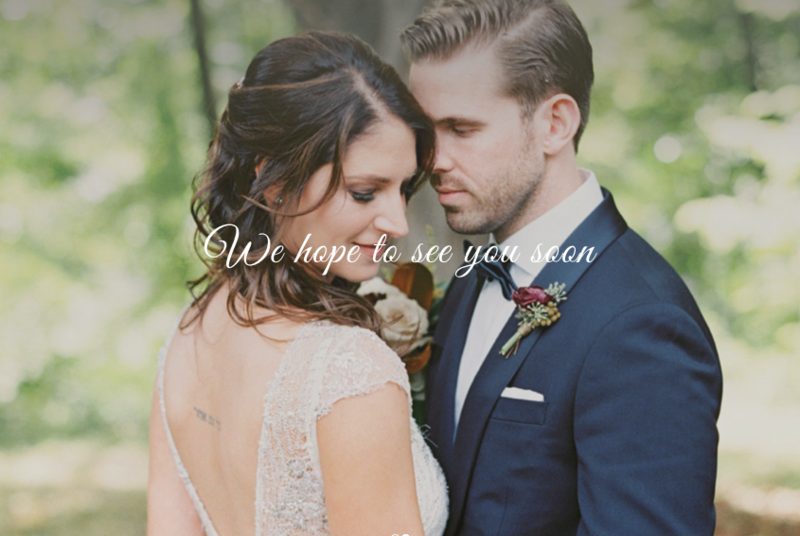 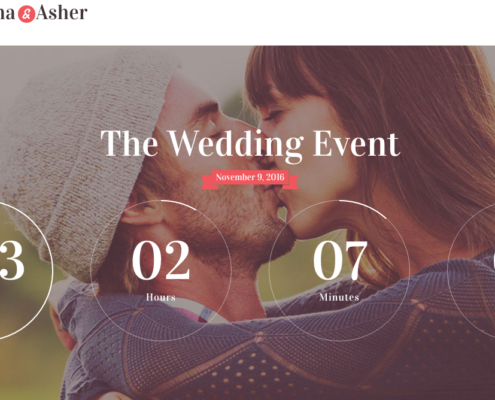 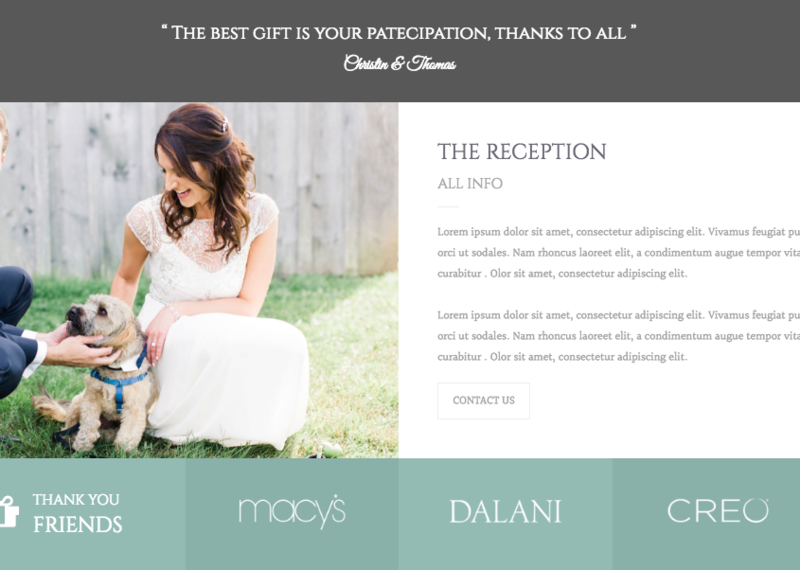 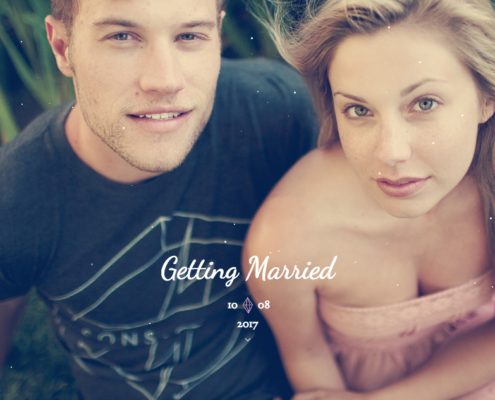 A visually stunning, beautifully responsive, easy to use Wedding Theme. 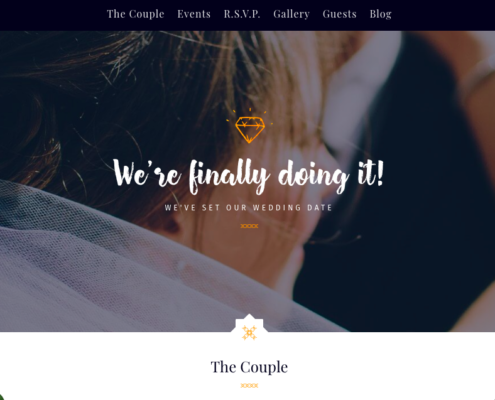 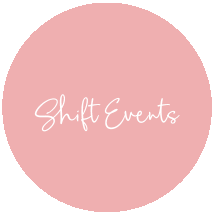 Built to make your wedding site stand out from the crowd!